Lynn is the quintessential All-American girl next door. Born and raised in a family of Gospel musicians, music has always been surging in her blood. For many years she traveled with her musical family across the United States performing in many churches, performance halls and gospel tents. Even while attending Jackson High School in Jackson Ohio, she never missed an opportunity to perform in church, at festivals, in plays, talent shows or with local bands. She went on to attend the University of Central Florida where she studied Voice and Piano. Professor Louis Roney who is world-renowned for his Opera performances in France, Italy and the United States vocally trained Lynn. 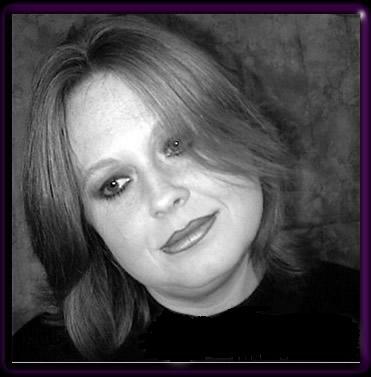 Lynn has taken opportunities to perform for Private Functions, Corporate Parties and Churches. She has also performed for Governor Jeb Bush on several occasions, as well as many other political functions throughout the state of Florida. Lynn has also ran for public office in Hillsborough County Florida. Lynn has a strong, sultry, soothing and sweet voice that can you move you tears with her ballad 'I Wish I Knew' or make you quiver when you hear 'You Know How It Is". As well as being an outstanding singer, she is also a gifted songwriter. Lynn has penned four tracks on her new CD "Moviestar", 'I Wish I Knew' , "Freedom", "Cheatin' Side" and 'I'm Gone". Her CD "Moviestar" on location at Red Alert Studios just outside of Nashville, Tennessee. Musical genius Mark Slaughter of heavy metal 'Slaughter' fame produced the CD. Of course her close friends "Hip Kitty' were a huge help as well. Her country-pop-rock CD has been released on her own label- Strawberry Blonde Productions. The CD is available at CDBaby.com as well as many other online sources.